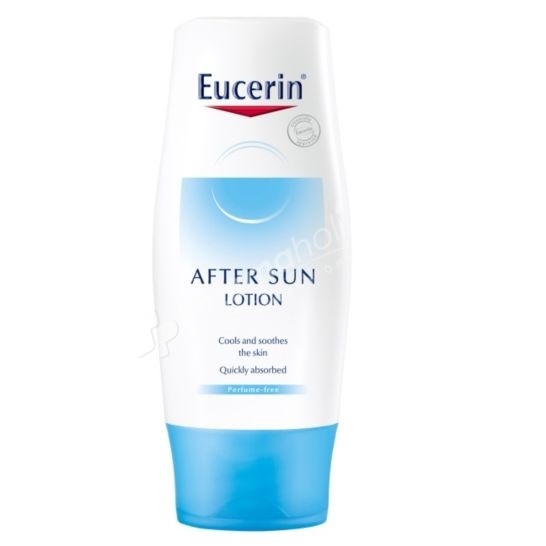 Eucerin After Sun Lotion soothes sun-stressed and sunburnt skin. Avoid contact with the eyes. Do not use for small children.